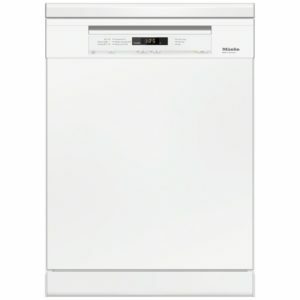 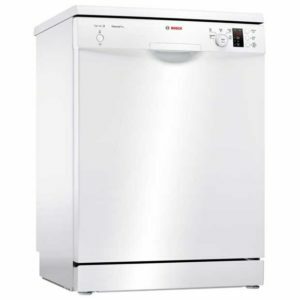 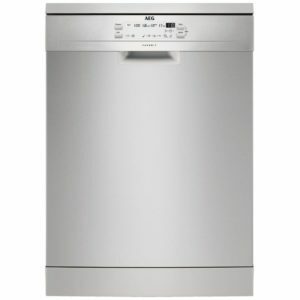 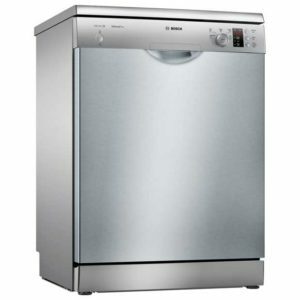 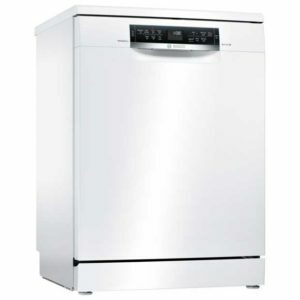 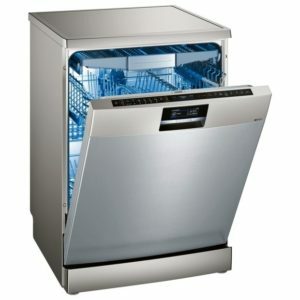 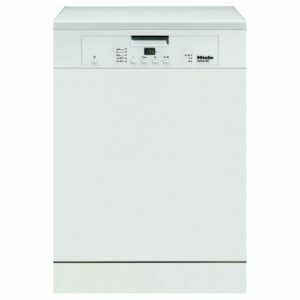 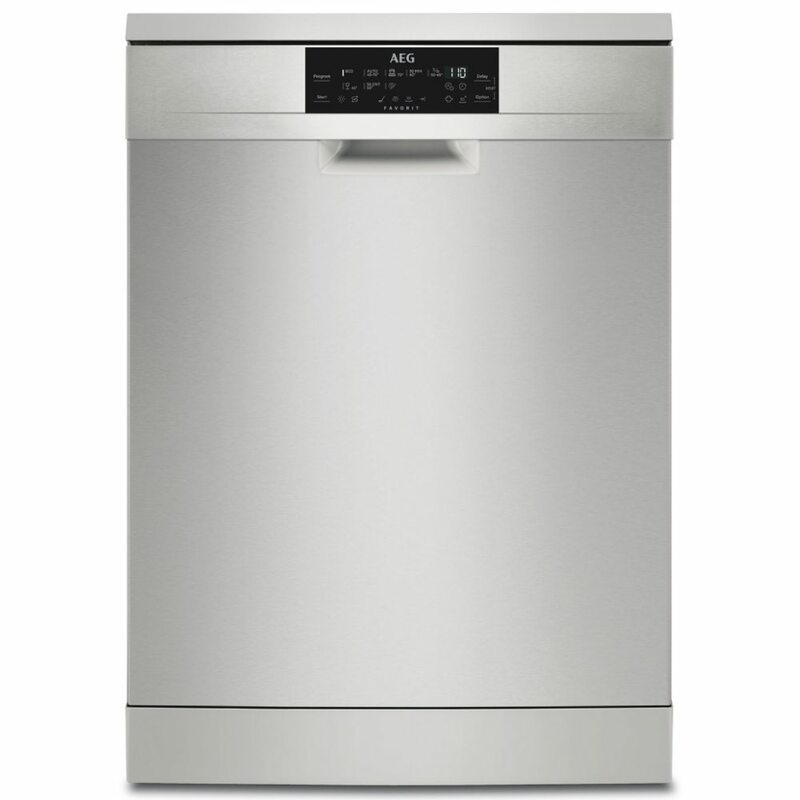 With a stunning stainless steel finish, this fantastic dishwasher from AEG has space for up to 15 place settings, making it ideal for a family or busy home. 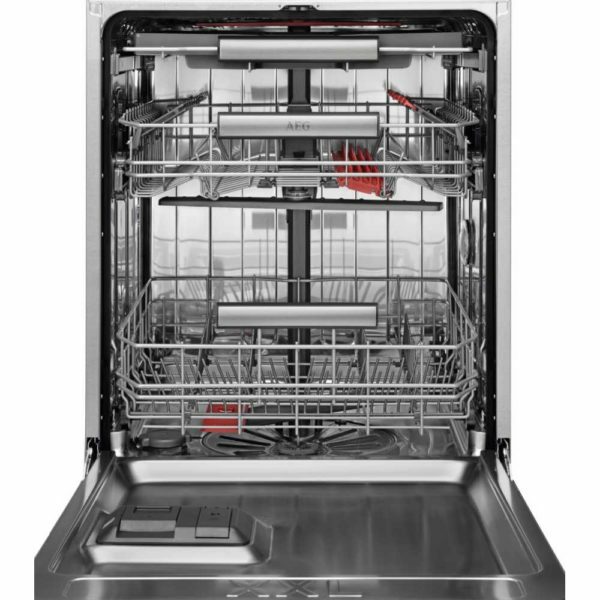 There are 8 wash programmes available, and with options such as Time Saver, which cuts the run time, you can always pick the best option for each load. 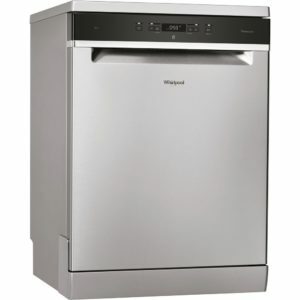 Complete with an A++ energy rating, you can be sure that running costs will be kept low as well.